April 1st in WordPress Themes, Wordpress Tips, WP Stuff by Wordpress Jedi . 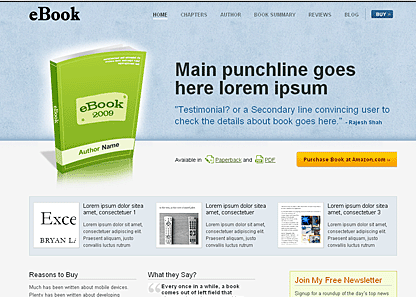 Ebook Theme: an attractive and easy to set up landing page theme for your e-book. Allows you to start promoting and selling your e-book, while including your pitch and testimonials to improve your conversion rate. Chapters: want to give your fans a taste of what your book is all about before turning them into buyers? 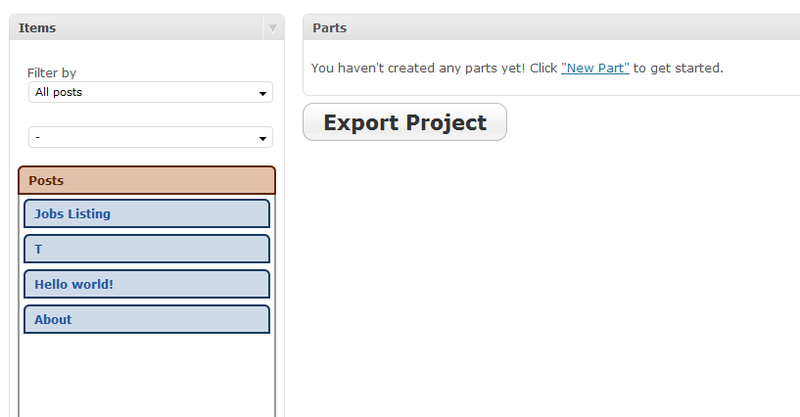 Chapters theme allows you to publish parts of your book online for everyone to see. Anthologize: a free and powerful plugin that can turn your blog into a book. It has a dynamic interface and puts you in control of what you want to include in your e-book. Bookshelf: a simple and effective plugin that lets you start selling your own e-books using PayPal. It supports multiple currencies. Works great with your existing theme. 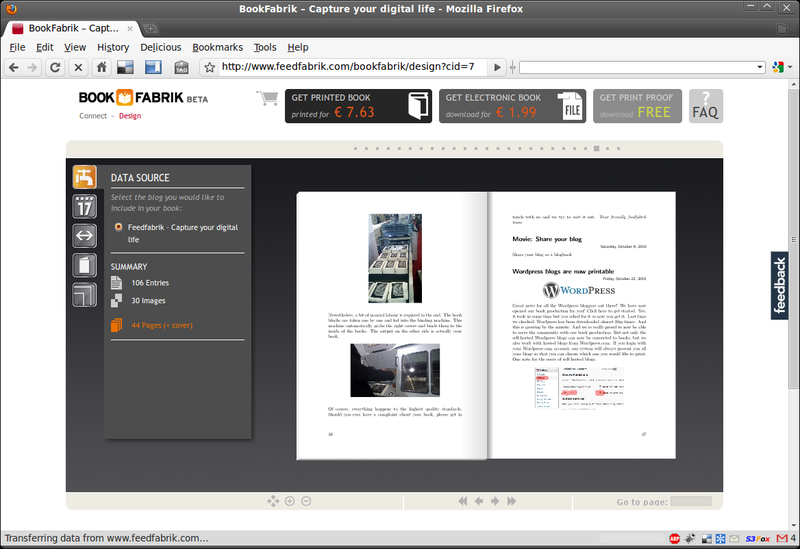 Feedfabrik Blogbook Printing: provides a link between your blog and Feedfabrik, allowing you to create an attractive e-book from your old content fast. These days, you don’t have to spend a fortune to create your e-book and start promoting it. The above themes and plugins let you do just that.